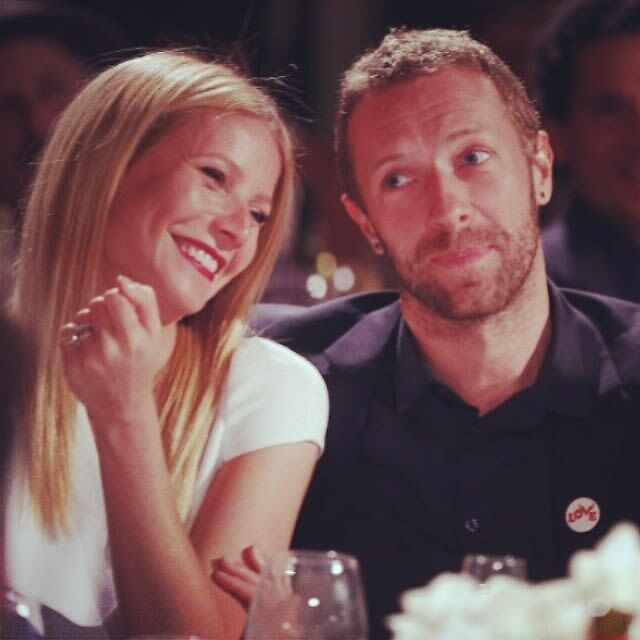 The entertainment world was shaken by the announcement of yet another celeb divorce yesterday evening, when Gwyneth Paltrow took to her blog, Goop, to break the news of her "conscious uncoupling" from husband of ten years, Chris Martin. While we should be used to the fast turnaround of marriage and divorce in Hollywood by now, we have to admit that this one caught us off guard. Over the years, Paltrow has been very vocal about her feelings toward marriage and love, all while doing her best to keep her own marriage out of the limelight. Always one to offer up poignent advice, Gwyneth's realistic approach to making it as a couple continually impresses us. While she and Martin may be calling it quits for now, we still can't help but think Gwyneth has given her fans some great guidance over the years. With that, we take a look back at some of her best quotes on love, life and marriage.